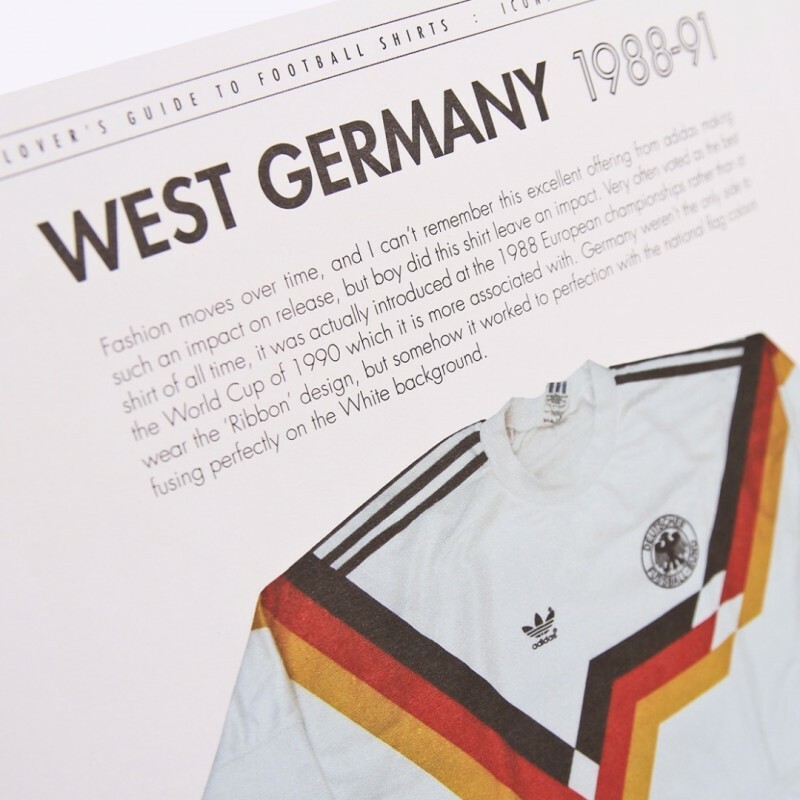 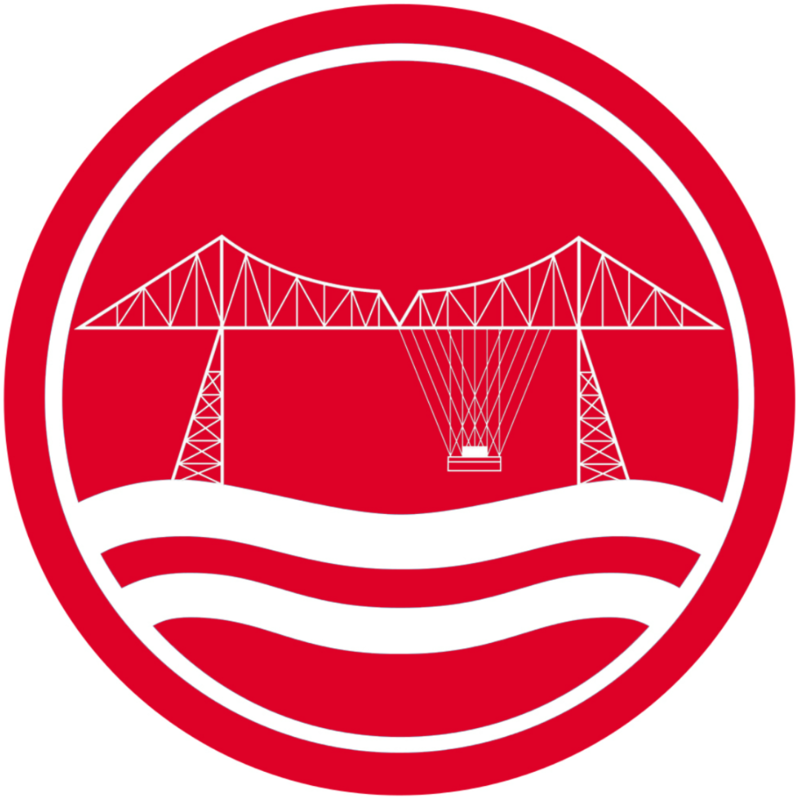 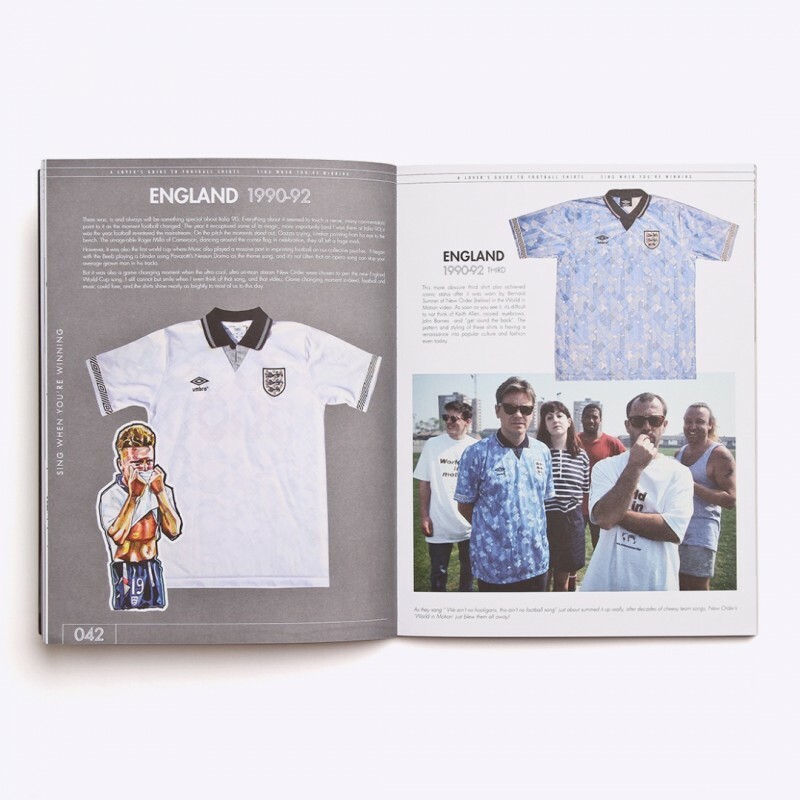 From Newport County to St Etienne and Tibet to Eintract Braunschweig, A Lover's Guide to Football Shirts is probably the most definitive guide to football kits out there. 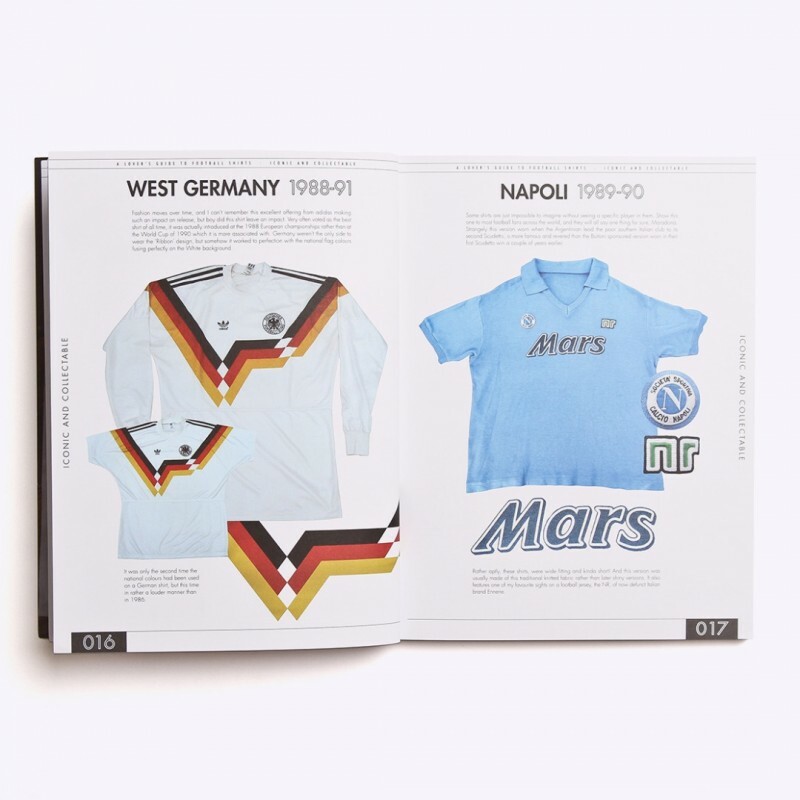 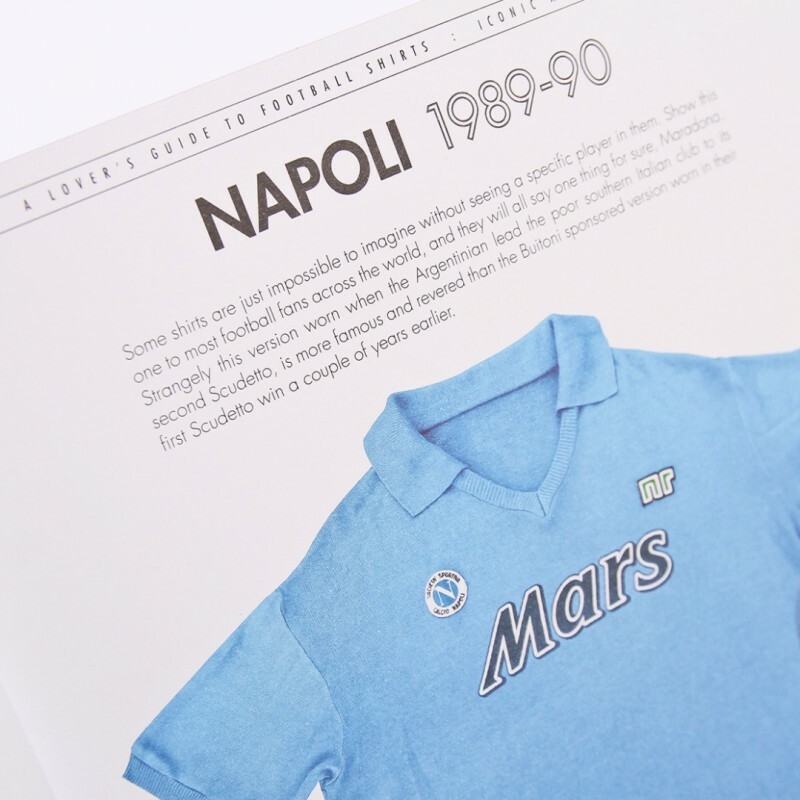 Featuring some of the best loved shirts of all time with a few rarities thrown in for good measure, the book discusses the interweaving history of design, branding, politics and music on shirts across the globe. 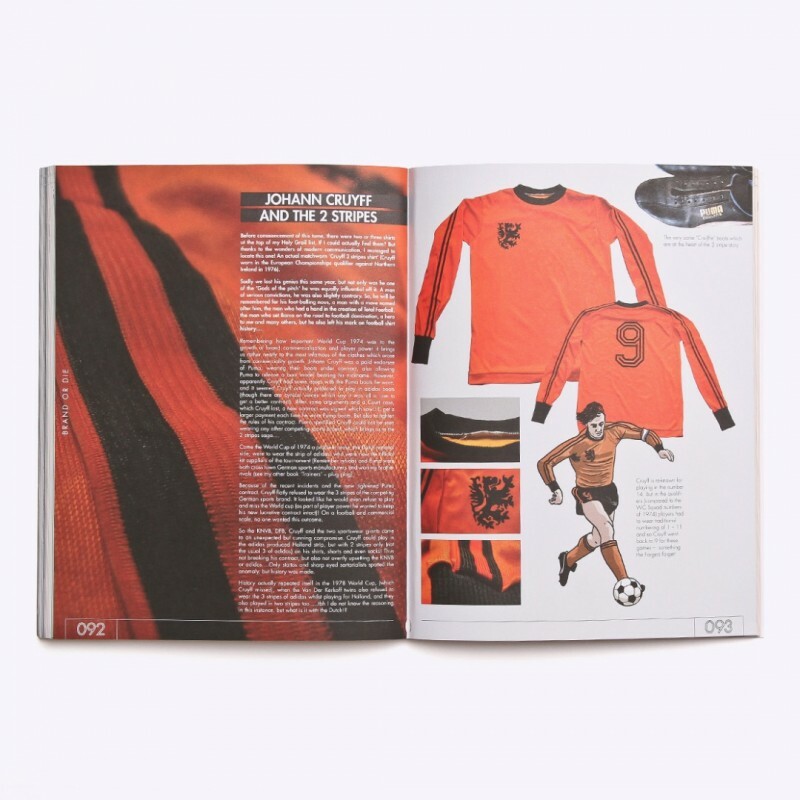 There's also some great illustrations and pictures, along with favourites fives from those that know. 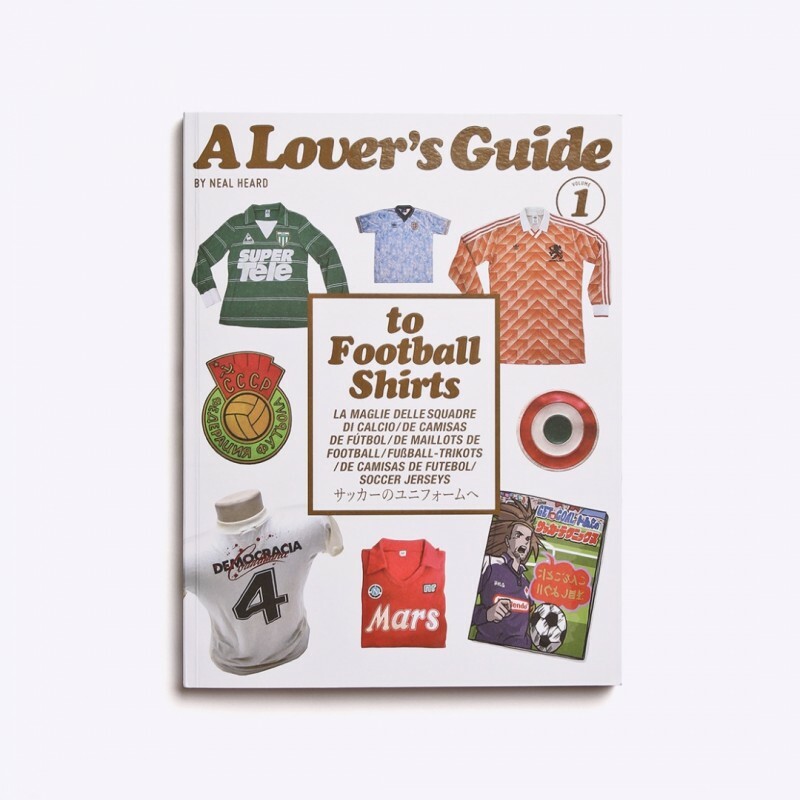 A massive thanks to Neal for working with us, you can check out his other titles including his biblical footwear encyclopaedia, Trainers, here.